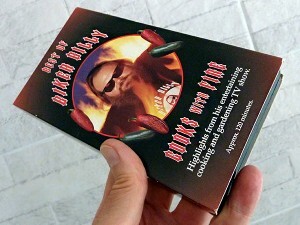 At the Fiery Foods Show in 2000 we met Billy Hufnagle, better known as “Biker Billy.” He’s a biker, cookbook author and TV personality (“Biker Billy cooks with Fire”). 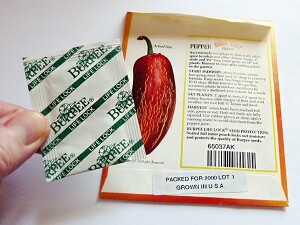 U.S. seed producer Burpee dedicated a particularly hot Jalapeño variety to Billy. 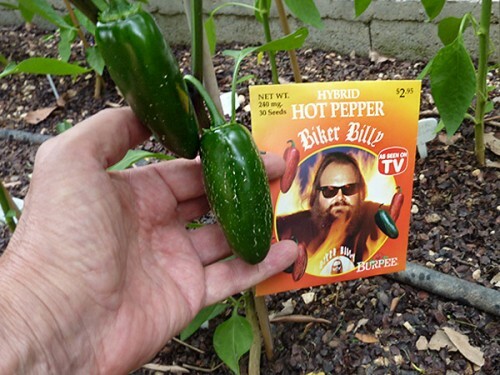 This spring I flipped through one of Billy’s cookbooks, and I discovered a pack of “Biker Billy Jalapeño” seeds that I used as a bookmark, still sealed! The pack says: “Packed for 2000” – but of course we gave it a try. An amazing 50% of the seeds we sowed from this pack germinated quite nicely! On the contrary, some commercial seeds stamped “Good until 2018” didn’t germinate at all this year. 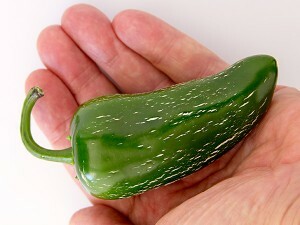 The Billy plants are doing great, and we just started harvesting excellent Biker Billy Jalapeño. Cheers to Billy! 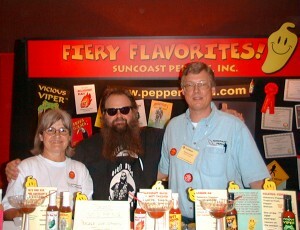 “Biker Billy” Hufnagle visiting Renate and me at our Fiery Foods Show booth in 2000 – back then, we had our U.S. company Suncoast Peppers, Inc. and produced hot sauce in sunny Florida. Yes kids, in 2000 you had to buy tapes to watch cooking shows! Billy’s show was on a local TV station, and back then there was no Youtube or Facebook! Now you find a lot of Billy’s shows on Youtube – check it out, quite entertaining!. Still love it! Part of our 2017 grow box. No. 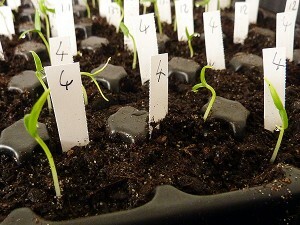 4 is the Biker Billy Jalapeño, first germination on March 8, after only 8 days! 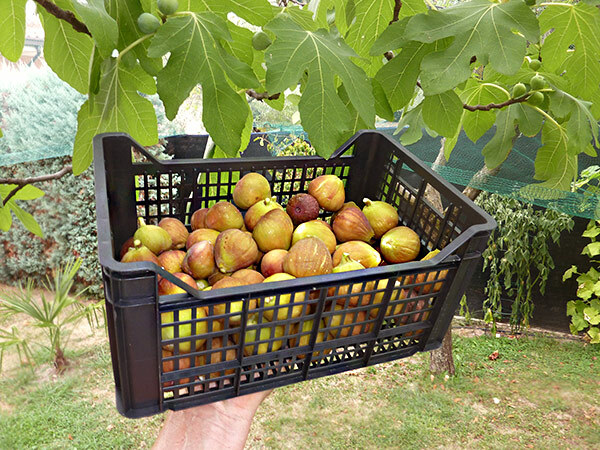 First harvest August 7, 2017 – nice firm fruits with great taste and good heat.